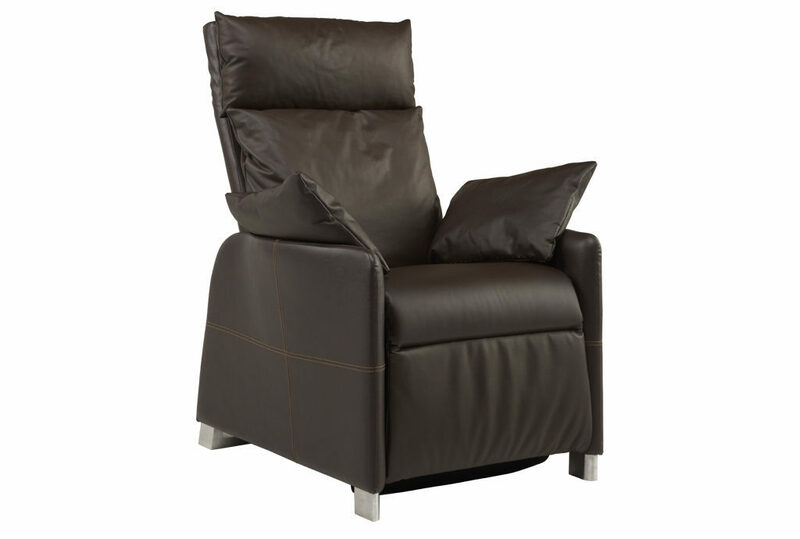 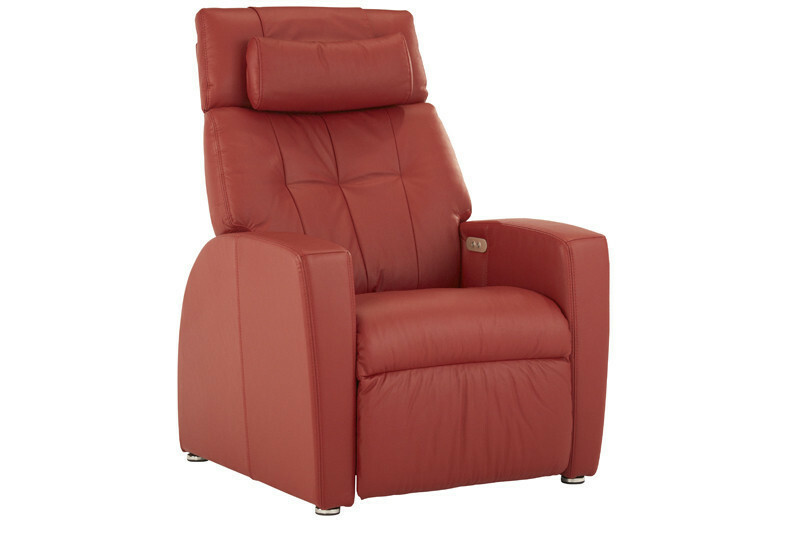 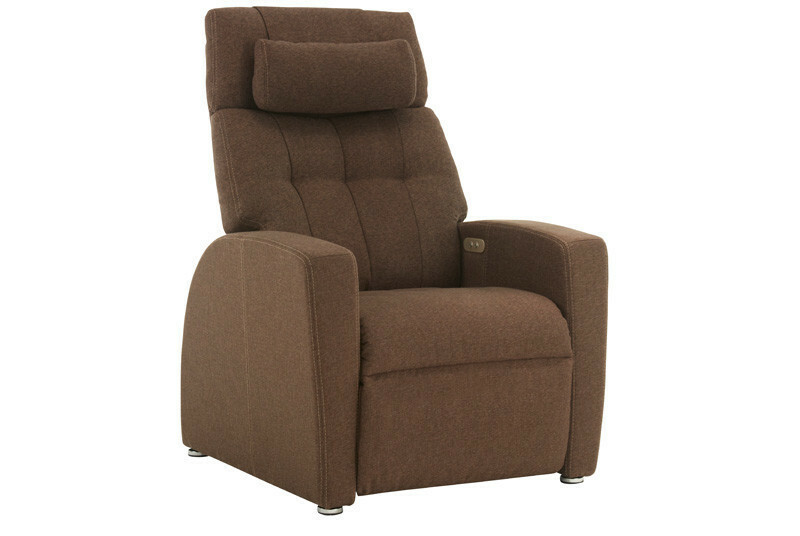 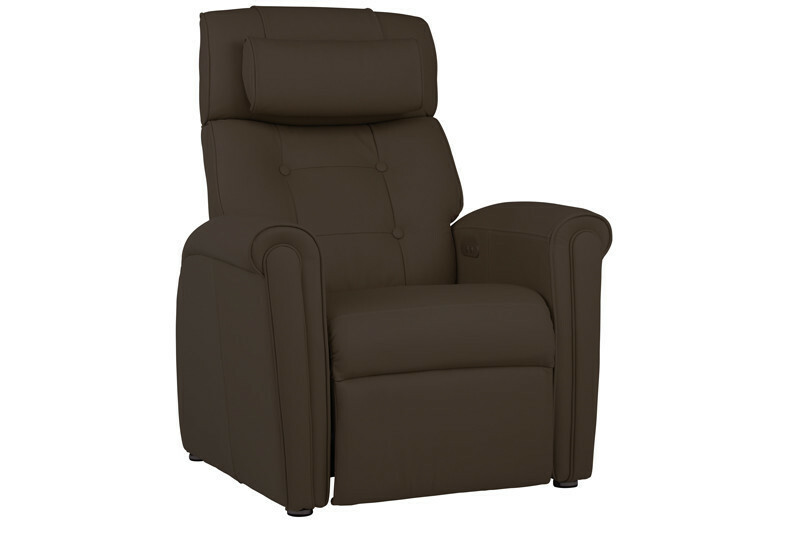 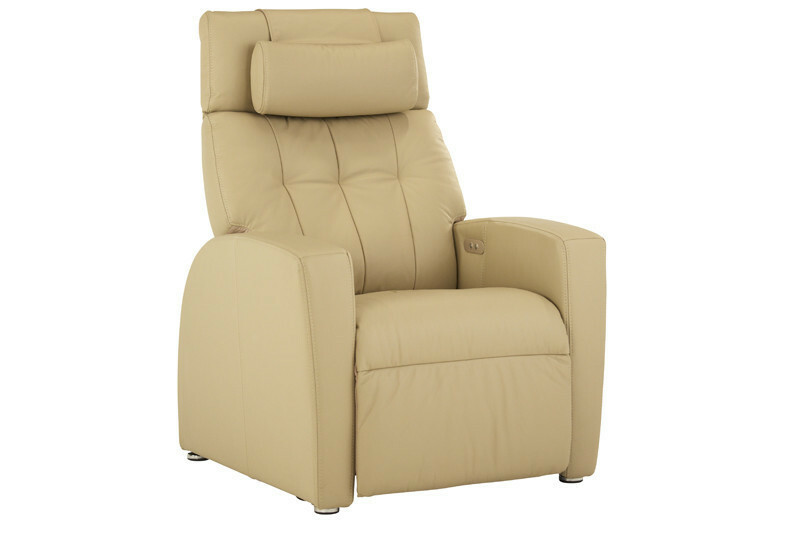 Top grain leather True Zero Gravity power recliner. 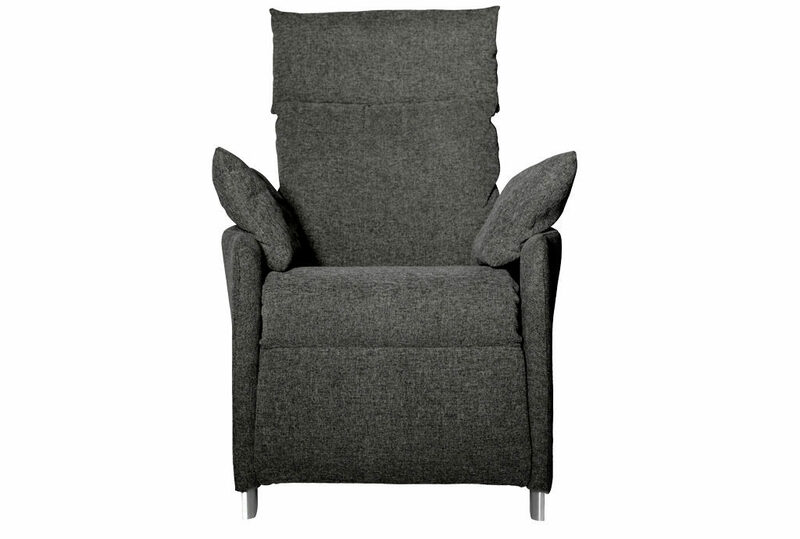 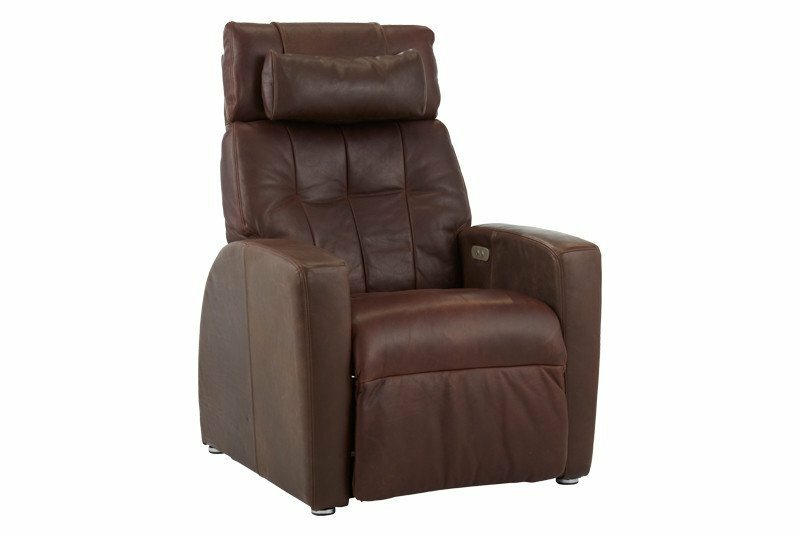 The Luma leather recliner is a sophisticated design choice as well as an investment in your good health—the perfect blend of style and ergonomic benefits in a chair you will love to come home to every day. True Zero Gravity recliners gracefully conform to your physique and unique relaxation requirements. Dual finger-touch controls and an intuitive remote let you activate subtle, independent, whisper-quiet movements of the seat and back to True Zero Gravity, bringing you instant comfort!